A wave of women’s voices will once again power the resistance and drive social change at the third annual Women’s Marches around the world this weekend. For the speakers taking to the stage to make themselves heard, standing before a gigantic crowd can be a simultaneously exhilarating and nerve-wracking experience. I’ve been backstage coaching women leaders since the Million Mom March in 2000. Whether you’re speaking to the crowd or marching right along with it this year, these three tips will help you keep your head in the game so your message rings clear. 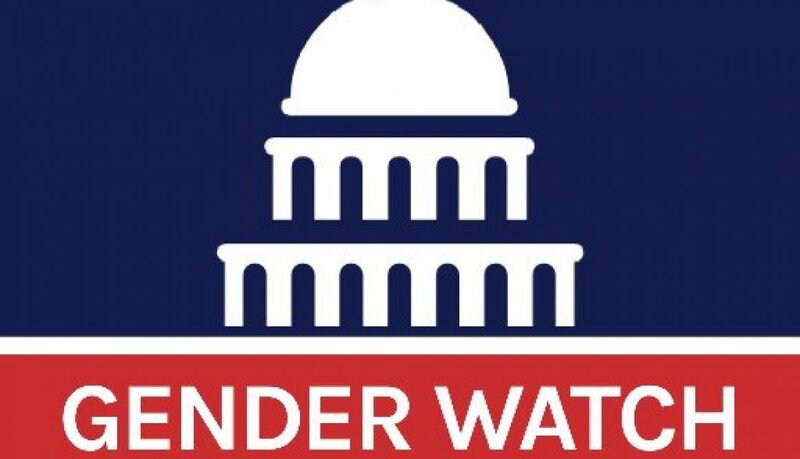 In GenderWatch, Chris Jahnke writes, “The turmoil of the midterms will reach a fever pitch on election night as people anxiously watch the returns. No matter the outcome, it’s up…” Read the full article here. Dr. Christine Blasey Ford was subjected to the same double-standards Anita Hill dealt with in eerily similar circumstance: both were expected to be pleasing while their abusers felt free to let their anger fly. Women who speak truth to power often face intense scrutiny and pressure to conform to expectations. Yet, knowing full well what they would face, Blasey Ford and Hill still came forward. Sitting on the sidelines or keeping quiet were not options. A strong motivating force, a sense of obligation or “civic duty,” propelled them to speak out. You likely feel the same way about your advocacy work—and that’s good, because that inner motivation can drive you forward. You can use it to speak out for what you believe in and to push back against bias, exploitation and hate. Here are some core principles to guide your way. The best thing a woman can do, according to Jahnke, is have a coolheaded, practiced response ready to go when someone does take that cheap shot: “What you don’t want to do [is] lash out in a way that will be perceived as ‘angry’ or out of control,” she said—and that’s not always easy, because attacks rooted in gender can be distracting and distressing. In GenderWatch, Chris Jahnke writes, “Too many campaigns hold back – ignoring derogatory comments because they don’t view them as damaging. 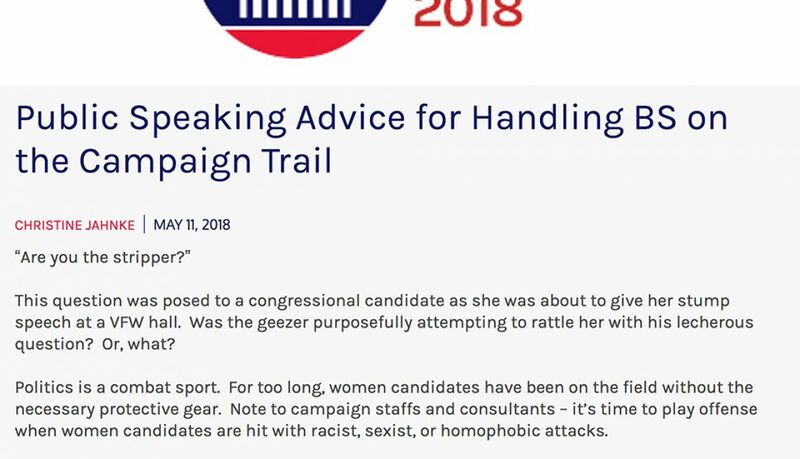 Or, candidates are advised to bite their tongue lest they sound whiny, petty and create a backlash. In a post-2016 election world, this guidance is outdated. It’s time for campaigns to pull on their big girl pants. It’s time for staff to give women candidates the support they need. It’s time to empower the candidate.” Read the full article here. Telling your personal story is a powerful tool to let voters know who you are. Learn a few tips from our team on how best to tell it! 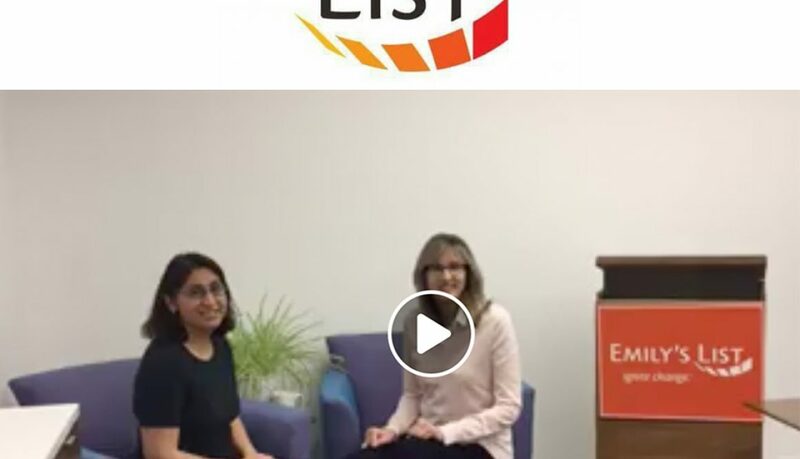 Tune in to Emily’s List on Facebook here. In GenderWatch, Chris Jahnke writes, “In today’s blockbuster release of A Wrinkle in Time, Oprah Winfrey plays Mrs. Which – an out-of-this world being who inspires a young girl to “Be a warrior.” Real-world Oprah doesn’t need to appear as a shimmering light to lead us out of the darkness here on Earth.” Read the full article here. The surefire way to bring the crowd to its feet at the Women’s Convention in Detroit was to announce you are running for office. “Hell ‘yeah!” was the response at the three-day organizing event as love was showered on the aspiring candidates. It was a wind beneath candidates’ wings needed to carry them down a rocky campaign trail. Read the full article here.